You may have noticed that this feature (and my blogging presence in general) kind of disappeared over the last few months. I’ve still had a mental tally of the books I want to read each month, but blogging and actually getting to enjoy those books was almost impossible as I did everything I could to deal with an eye strain injury and extreme nausea that came along with my first pregnancy. Luckily, I’m feeling a little more like myself and am on the mend – let the reading/blogging resume! There is a great caliber of authors on this list, but I think I’m most excited to finish off the Paradox series with Heaven’s Queen. Now, I can tell you from experience that this Tackling the TBR experiment is so much more fun and rewarding when there’s more than one person (me) participating. Does anybody want to play along? 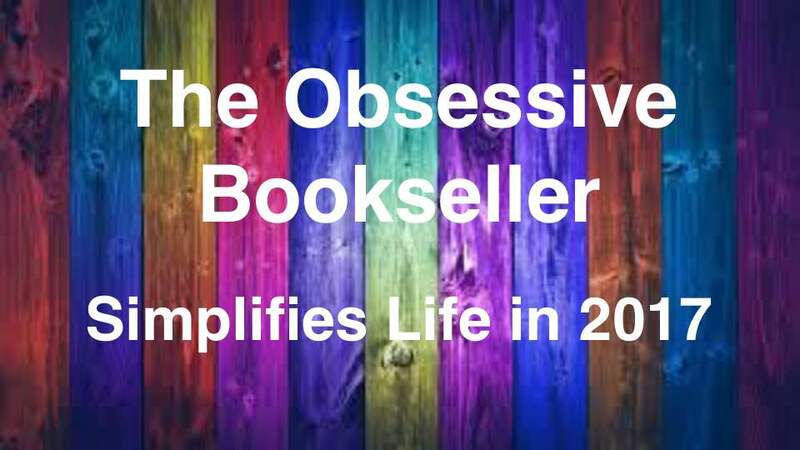 Even if you don’t specifically use my system, feel free to share your versions of how you manage your TBR pile (and the links to your posts if applicable) in the comments! What books are you Tackling this month? I hope you are enjoying the Red Queen–it was one of my faves from last year! I really like your TBR challenge! Is it for books already on your shelf or for a TBR list like on goodreads? It must feel good to start out without obligation reading. I’m almost there, but I committed to a couple of Arcs I knew I wouldn’t have time to read (doh!). Good luck with the 4 books! I get you with the ARCs, I had the same problem as well. It’s just so hard to say no sometimes. Right?! It’s weird too because I feel like I have such a good system for arc requesting, I just got caught up in a moment of weakness, lol. And I totally get what you mean about borrowed books vs bought books – I’ll spend $25 on a beautiful new hardcover from an author I love then let it sit there for months because it doesn’t have a deadline. It’s screwed up haha. Good luck with your TBR tackling this month! I’m aiming to start the Paradox series this year. I’ve had the first book on my bookshelf for a couple of years now, so I think it’s about time I get around to reading it. Thank you!! I’m really excited to hear what you think of Paradox! I love it… So much haha. Good luck with A Dance of Dragons, it’s a BEAST (and I’ve only read part one, lol). Oh, thank you! I actually cheated and picked up the audio version, so I’ve already finished it. 😁 49 hours… I’m exhausted lol. Well the written version was definitely exhausting as well, so I’d say you probably made the right call there!